Thanks so much, Cindy! It was a lesson for me! Love love love the thoughts from todays blog. Thanks, Rolanda! Great message from “the Farmer”! Loved the blackberry lesson Louise. 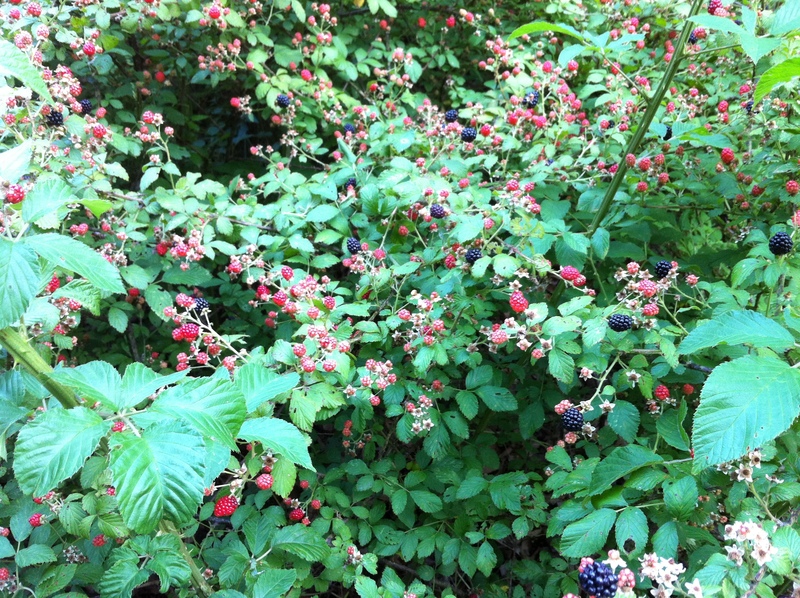 It did remind me though of summer days long ago in my childhood when I would pick blackberries on my uncle’s farm up in Kansas. 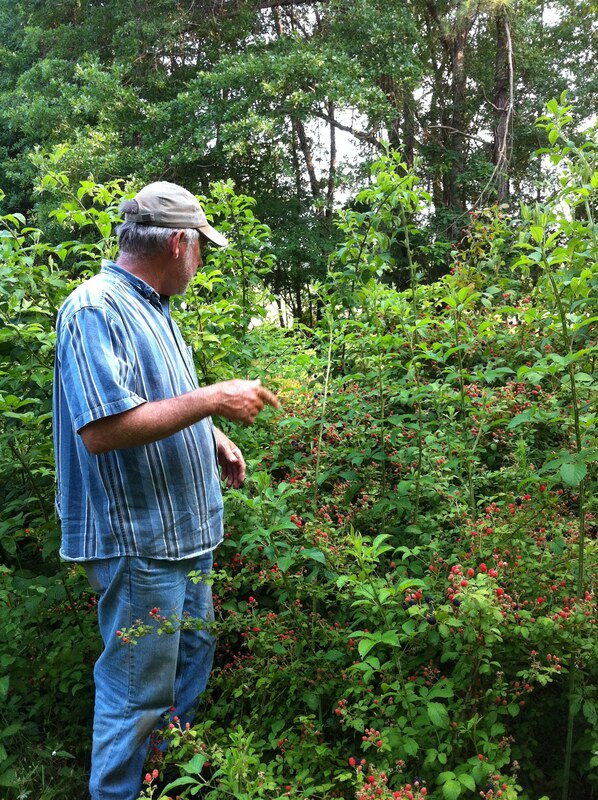 But there was another little twist to those blackberries that made them bittersweet and that was the chiggers that always seemed to come along with picking those berries. My Aunt Stella would always tell us to take a clorox bath before evening, but sometimes I got distracted with play or other adventures. And if I didn’t take that bath, I would suffer for days to come. Bittersweet indeed. Great memories for me as well! I lived on a farm in ND while very young and my Dad was stationed at the nearby Air Force Base. 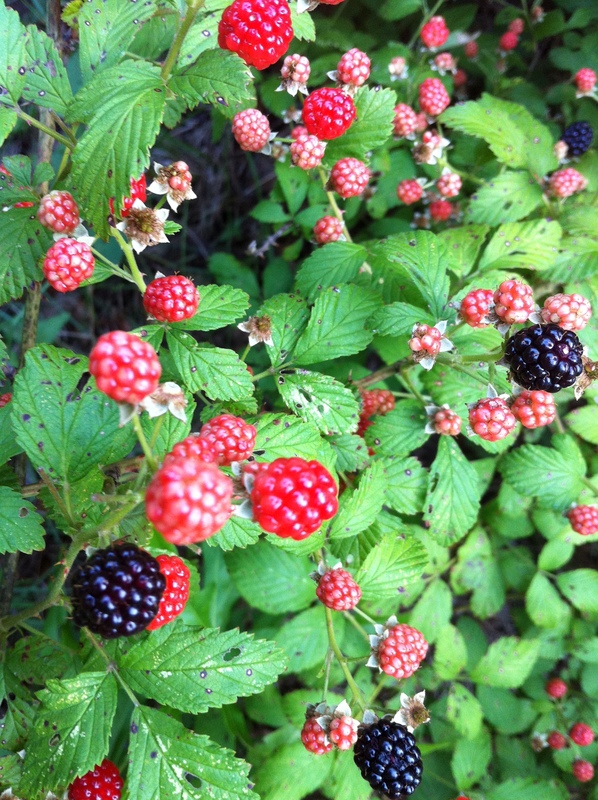 We have “oodles” of red raspberry bushes and how sweet they were on my cereal in the morning or over our evening ice cream…..yummy! Thanks for those comments, Beverly! Isn’t it wonderful to have those memories? Thanks for sharing!